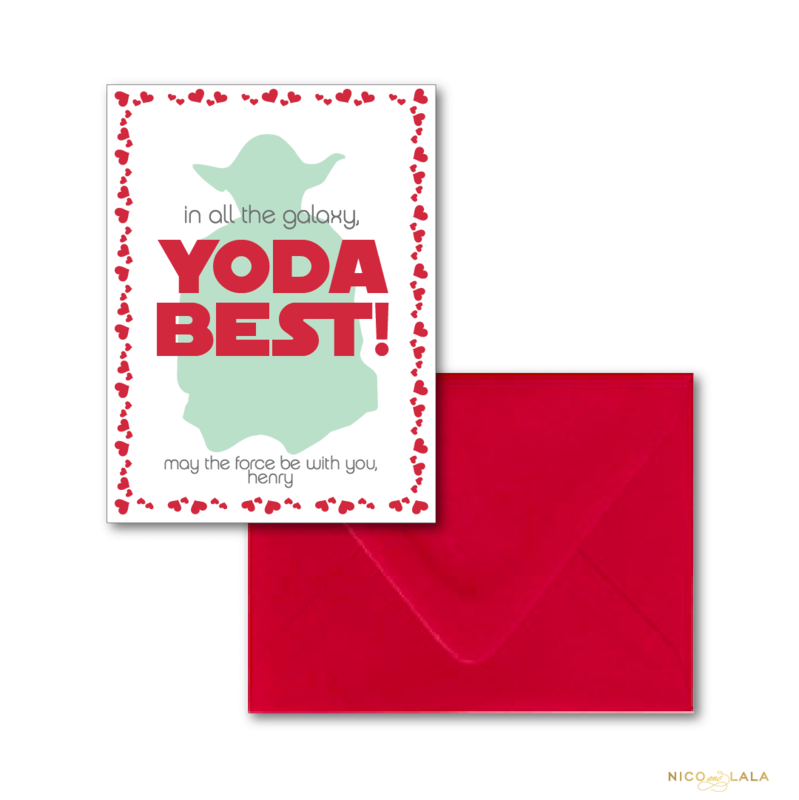 Our Mermaid Valentine’s day cards are so sweet and your little ones’ friends will absolutely love! 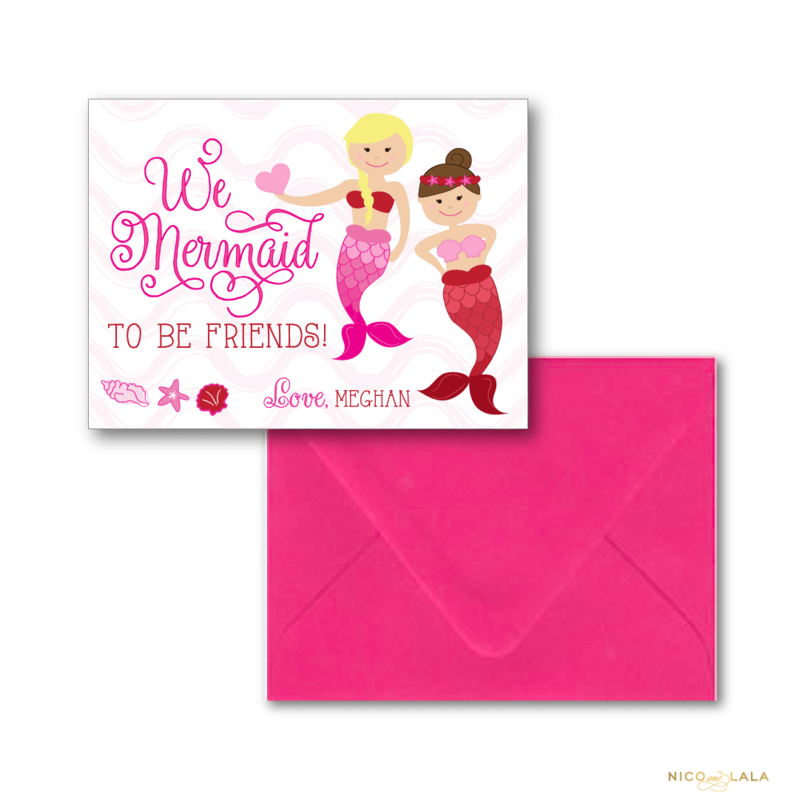 These Mermaid Valentine’s day cards are sure to put a smile on those special friends’ faces who mermaid to be friends! 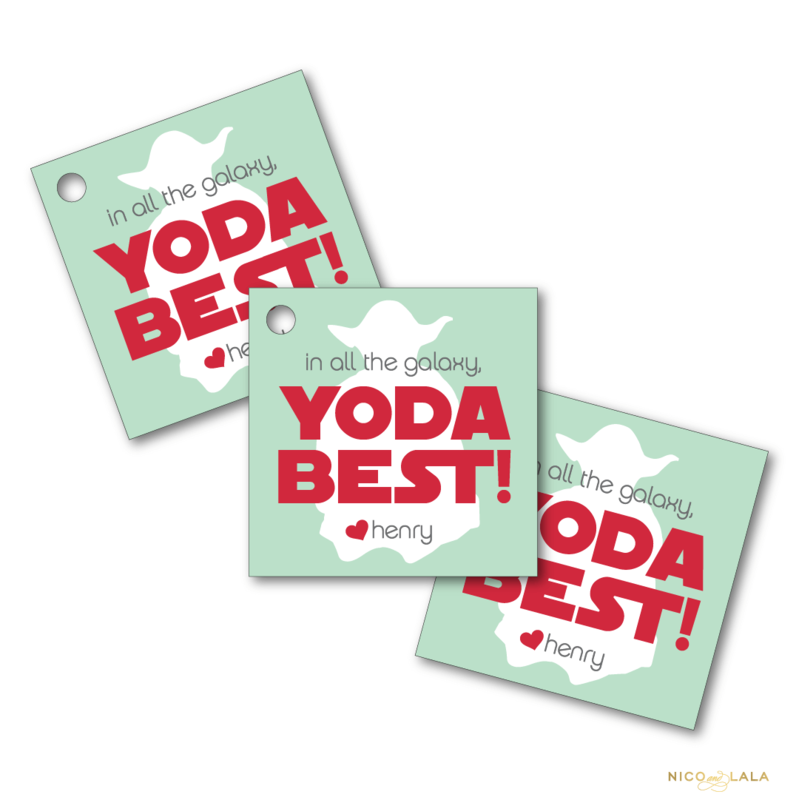 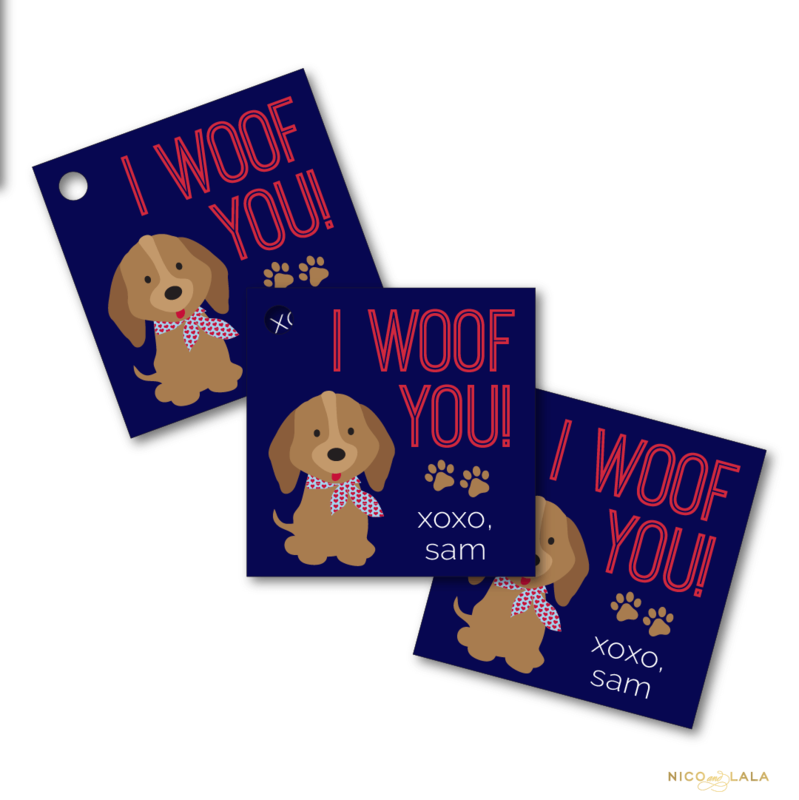 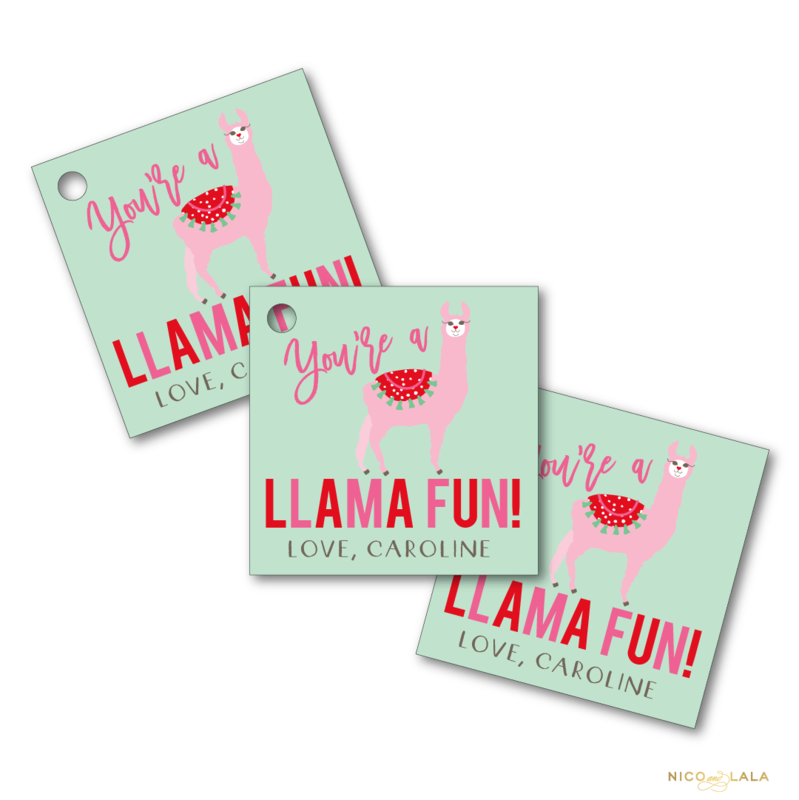 Pair these with our Mermaid Valentine’s Day Tags for a valentine happy that is sure to make a splash!